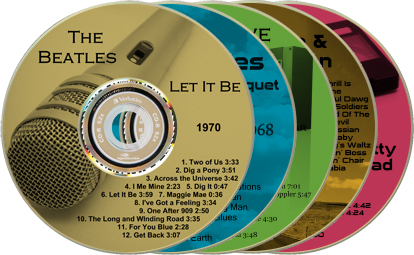 AudioLabel Cover Maker helps you design and print labels for CD, DVD, Blu-ray, and LightScribe discs and cases. It's easy to use and includes powerful features to help you create professional labels. 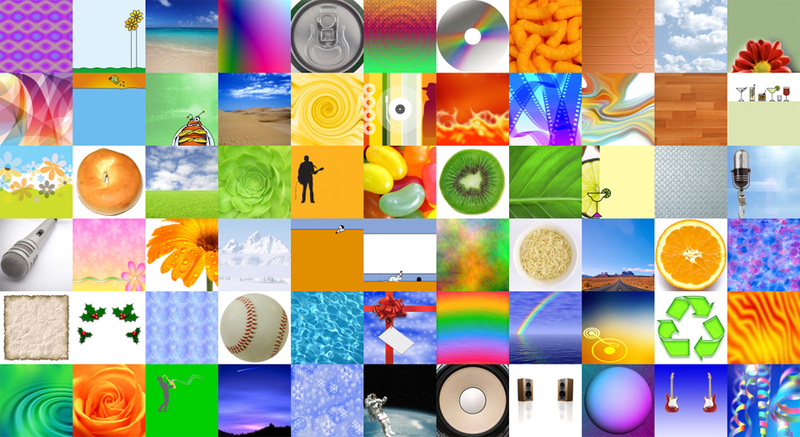 You can add images, photos, backgrounds with a simple drag and drop. Layout and arrange text quickly using the smart text editor. Automatically import your CD information and fill out the label in one step. Download the AudioLabel Trial Version and test drive the software free for 15 days. 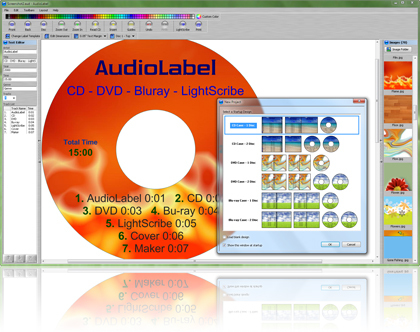 AudioLabel CD Label Maker can recognize most CD's and fill out the label with one click. The Read CD feature finds album information (artist, title, and track list) by searching the Freedb internet database, or by reading CD-TEXT from the disc. The Freedb database is enormous and contains the album information for most store bought CDs. 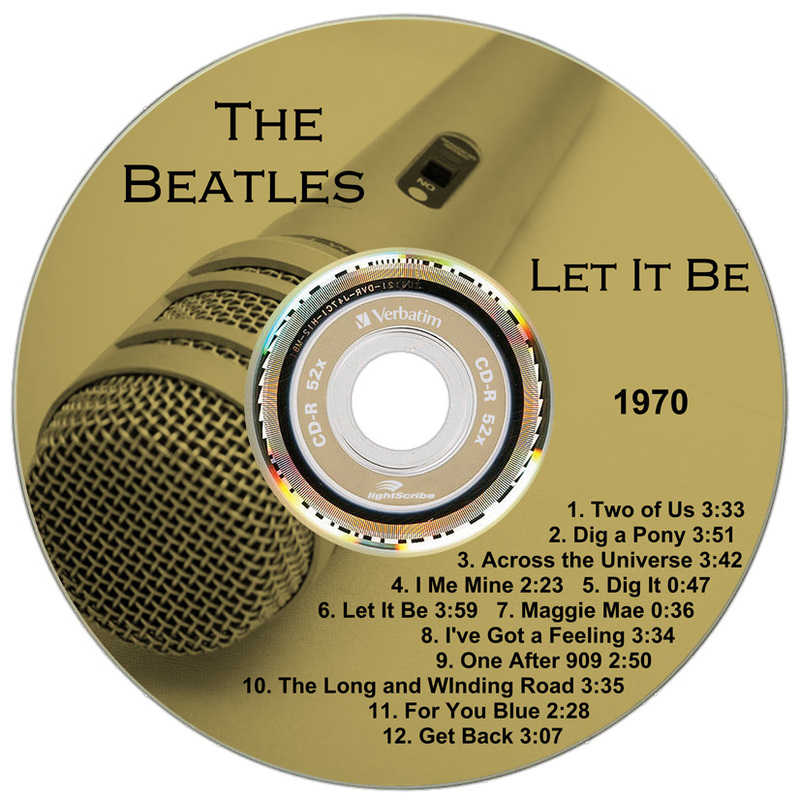 After the information is found, the text is automatically arranged on the disc label, front cover, and back cover. The Read CD feature can also read and label MP3 CDs using the ID3 tag and filename. AudioLabel includes templates for most brands of label paper including Avery, CD Stomper, Data Becker, Memorex, Neato, PressIt, Staples, SureThing, and TDK. Regardless of your brand, the templates in AudioLabel are adjustable so even non-standard label paper can be used. The Edit Dimensions dialog (shown on the left) can be used to adjust the dimensions of an existing template, or create a new custom template. 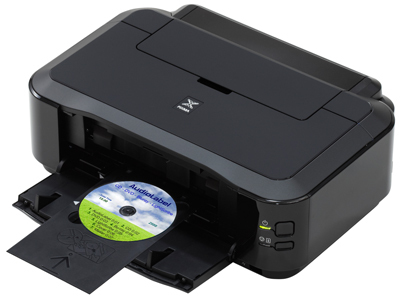 AudioLabel works with any direct disc printer including Epson, Canon, and Hewlett Packard (HP). These printers can print directly on the surface of the disc without using label paper or sticker labels. Direct disc printers use special inkjet printable discs that have a white matte coating on the surface. Although inkjet printable discs may cost slightly more than traditional discs, printing directly on the disc has a major cost advantage since you don't have buy sticker labels separately. Other advantages include a faster one-step printing process that creates a thinner label that won't peal or wrinkle over time. Easily add images, photos, or backgrounds using the smart thumbnail viewer. The viewer supports many image formats and incorporates a simple drag and drop interface. Quickly explore images in any folder or use the search function to scan your computer for existing images. 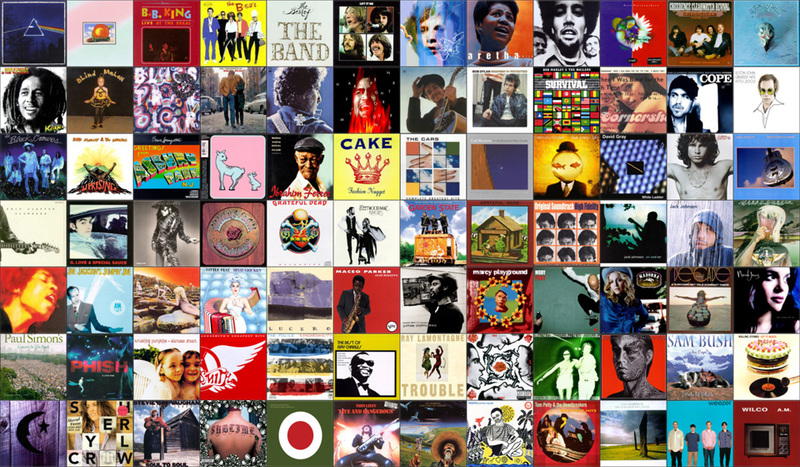 AudioLabel CD Label Software also includes a cool art gallery that will get you started right away. Aside from printing your label design, there are options to save your label as a high resolution image to share with friends, import into other programs, or give to commercial printers for high volume production. Arranging your label text is easy using the "AutoFit" feature. This feature adjusts the font size and arranges your text so it fits on the label. When typing or moving text, the AutoFit feature detects the edges of the label and wraps the text using the largest possible font size. There are various text wrapping options so intricate layouts can be made quickly. AutoFit is especially helpful when adding a large track list to the disc label. The text formatting options can also be manually set (font, size, color, and alignment) so there are endless design possibilities. 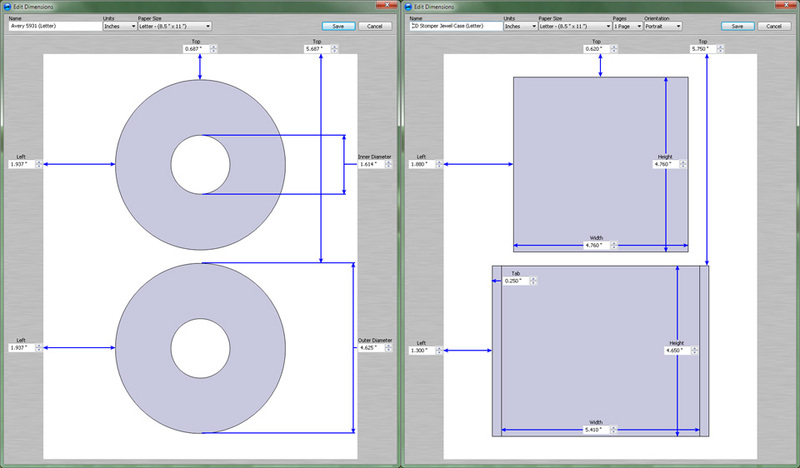 Creating LightScribe discs is a breeze using the built in LightScribe template. 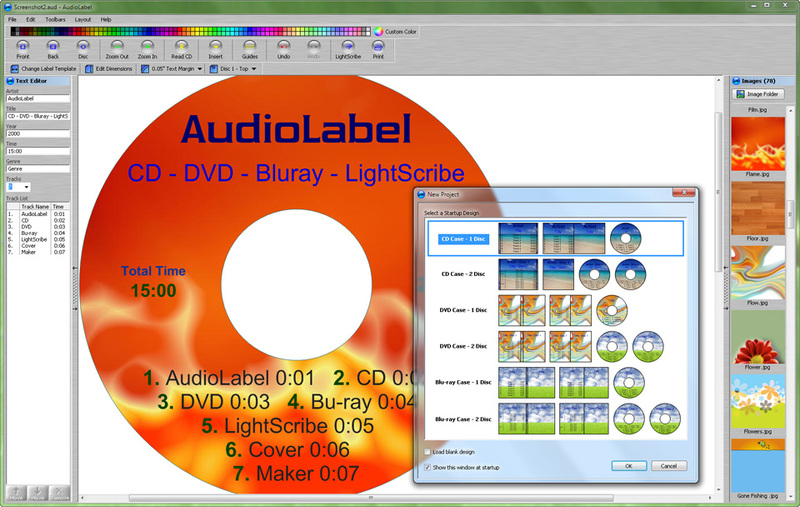 AudioLabel works seamlessly with any LightScribe enabled drive and it only takes a few clicks to have your design transferred on to a LightScribe disc. With LightScribe technology, the laser inside a LightScribe drive that burns a CD or DVD is also used to laser-etch a high quality design on the back of the disc. There is no printer involved, so you get ink-free labels that will not smudge, wear off, or peal.